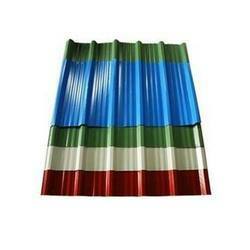 Prominent & Leading Manufacturer from Ghaziabad, we offer colour coated roofing sheet and ppgi corrugated roofing sheet. 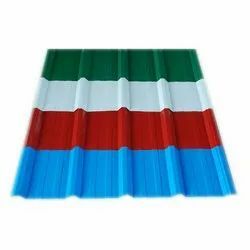 We are one the leading manufacturer and supplier of Colour Coated Roofing Sheet with the high quality of material used as per the industry standards. We are a unique entity in the industry, actively committed to offering an optimum quality range of PPGI Corrugated Roofing Sheet.